Fire Standards require the use of Manual Alarm Stations in all areas occupied by people. A person can see a fire and activate a manual station faster than any detector can report the fire. 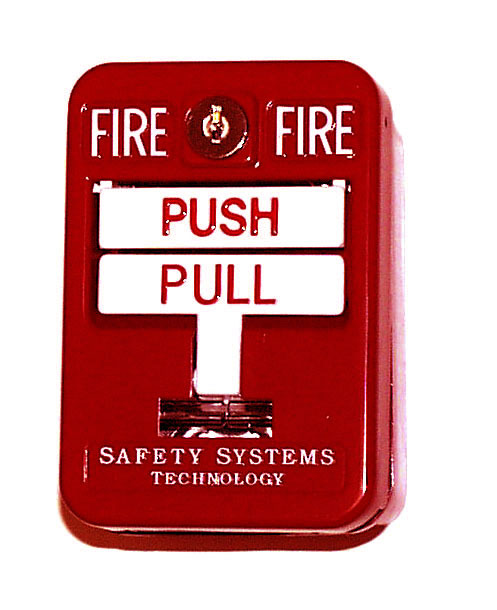 The stations must be easily identified as fire alarms and easy to operate by untrained personnel. It is typical to provide a manual station at each exit door of the area. Inside the area, a typical requirement is to locate additional stations so that any person would never be more than 30 feet (9.1 m) from a manual pull station. SST’s Model M400 Manual Stations is a high quality die cast metal unit designed for quick, reliable response in emergency situations. The station is activated by grasping the handle marked “pull” and pulling it down to the locked position. Explosion proof model suitable for Class I Groups B, C, D, Class II Groups E, F, G, Class III hazardous locations (IEC EEX d IIC T6) and Marine rated for off-shore use. Explosion proof manual call points designed for use in hazardous or harsh environments. 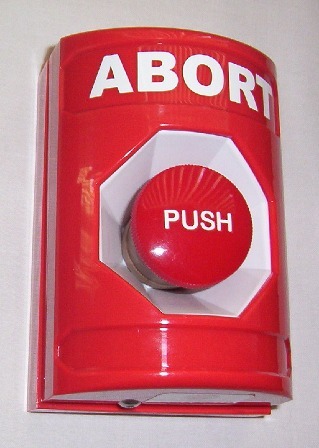 Available as push button or break glass version. SST’s Model M450 Manual Station (General Purpose) is a high quality die cast metal unit designed for quick, reliable response in emergency situations. The station is activated by grasping the handle marked “pull” and pulling it down to the locked position. New York City MEA accepted and California State Fire Marshall listed. SST’s M460 Extinguishant Release Abort Station is specially designed to allow personnel to manually abort the clean agent discharge during any false alarm. For non-hazardous areas. Mounts to standard single-gang outlet box.